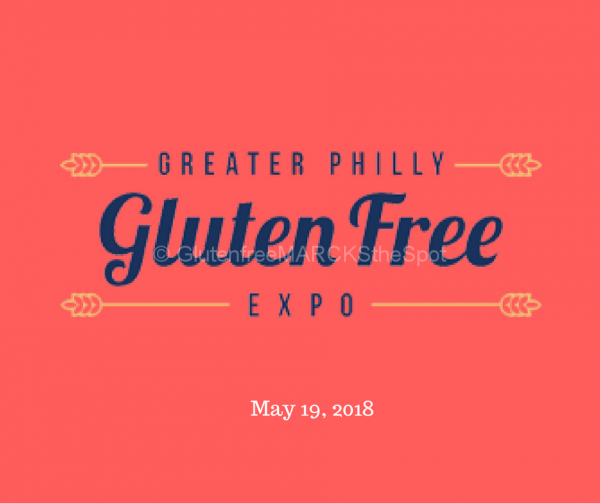 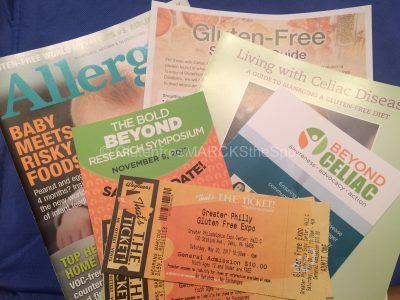 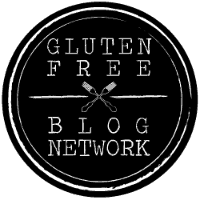 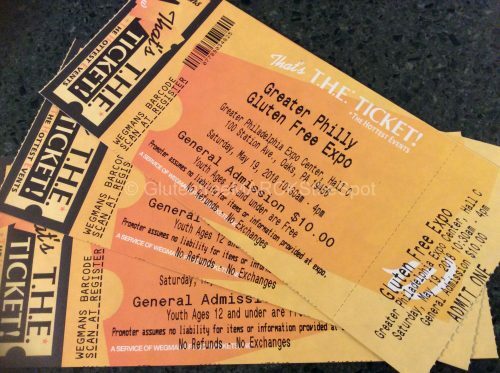 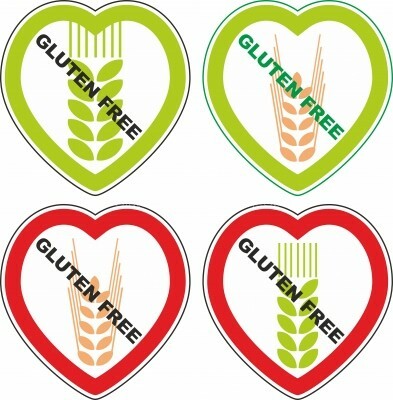 Head Out to the Gluten-Free Philly Expo! 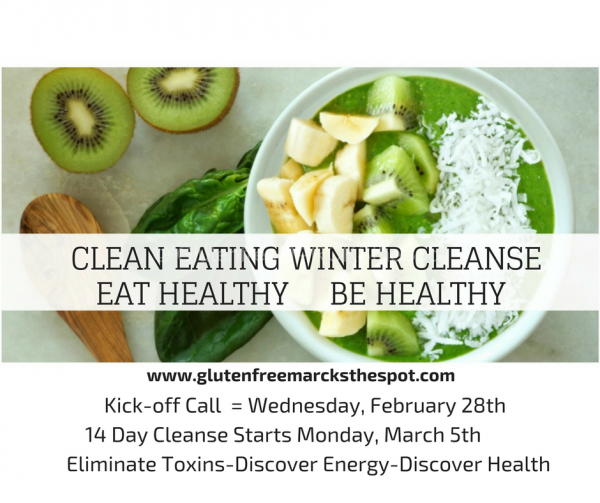 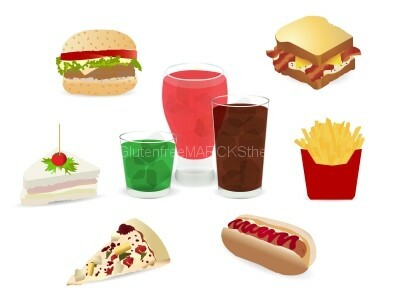 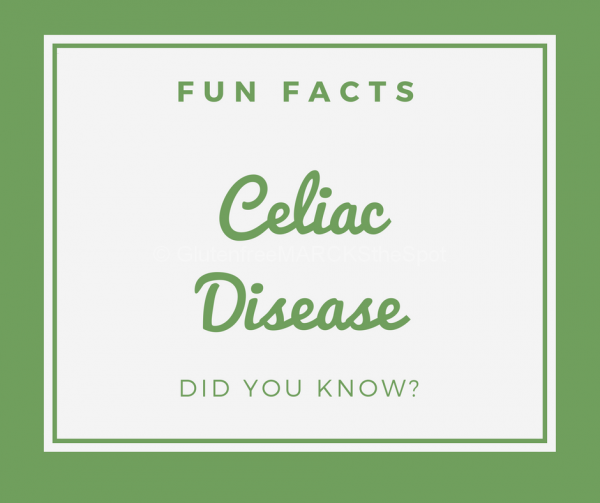 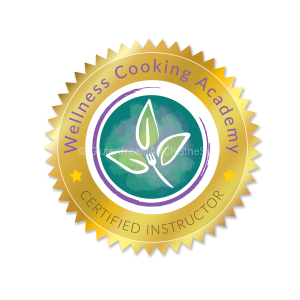 Celiac Disease Facts: Did You Know? 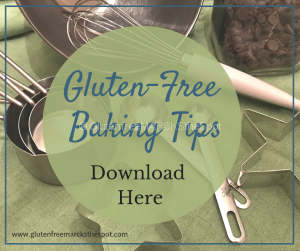 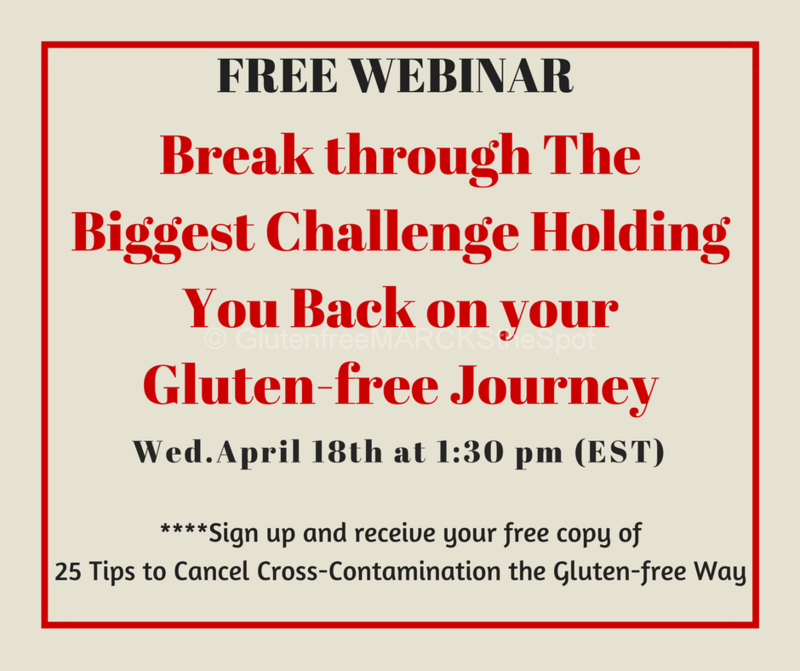 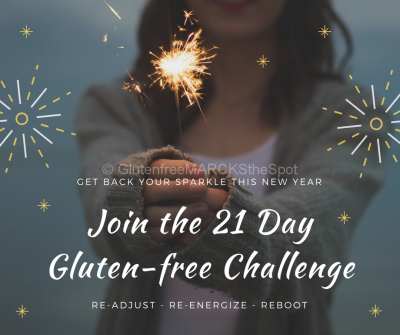 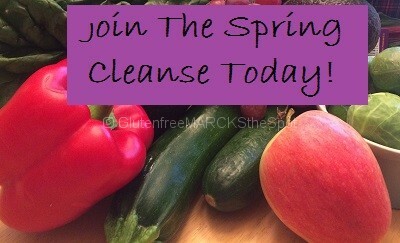 Are You Sabotaging Your Gluten-Free Life?